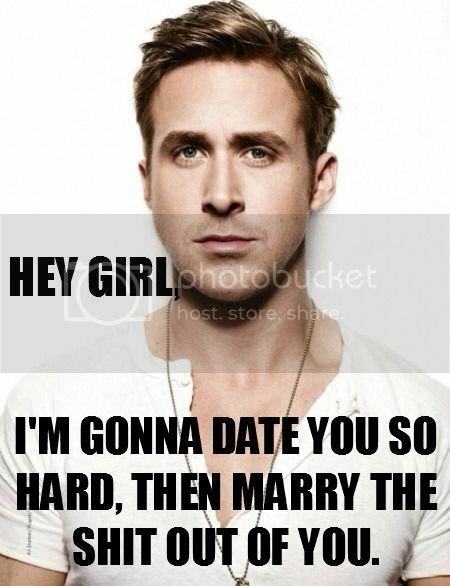 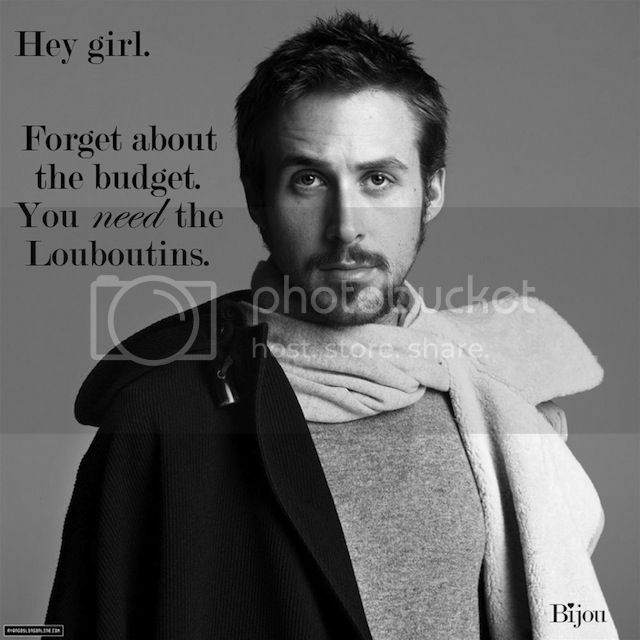 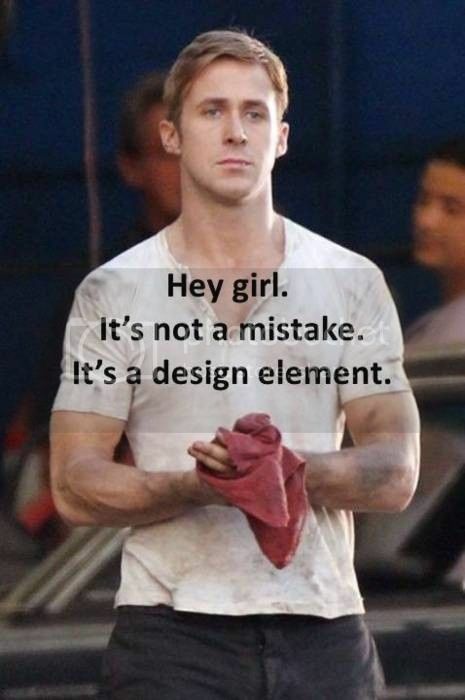 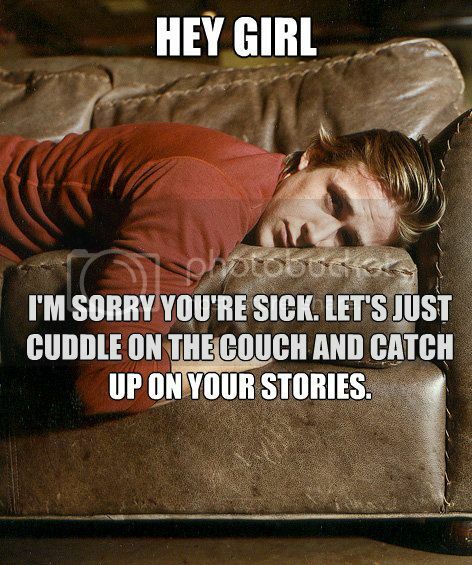 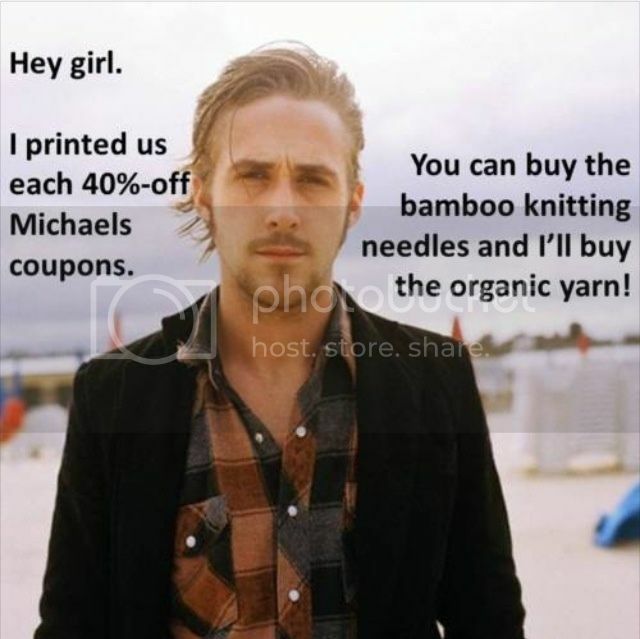 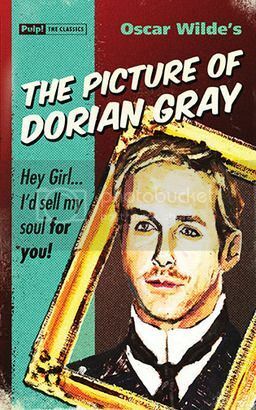 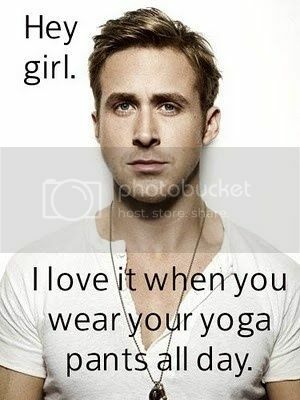 Ryan Gosling "Hey Girl" memes have always cracked me up and, with the 10 year anniversary of The Notebook upon us, I figured I should share my favorites! 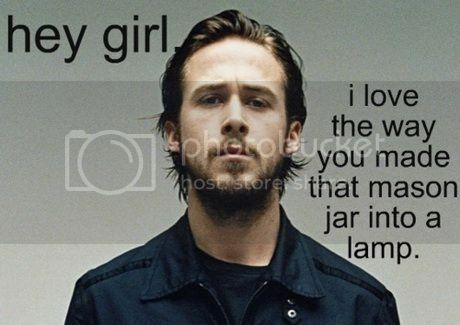 Which meme are you partial to? 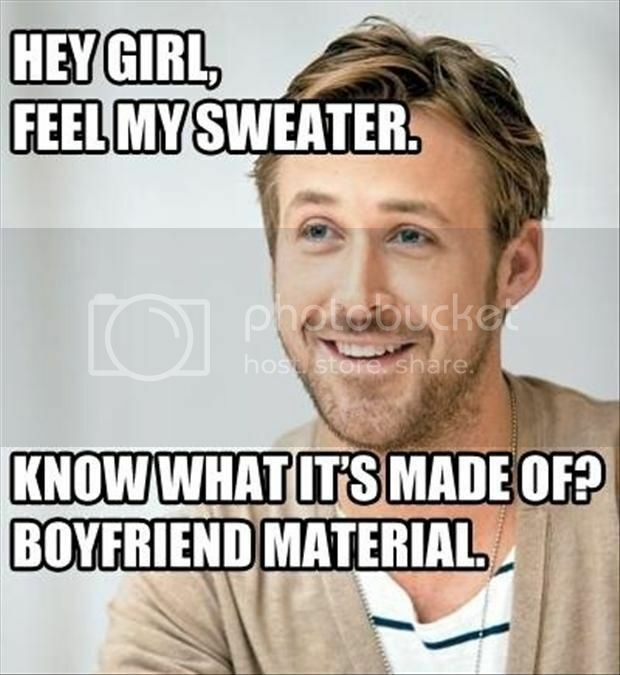 My favorite is this one: Hey girl, woud you say that your sewing table is....sturdy?